This is truly one of our greatest models yet! This classic style frame has a unique design on each arm with rhinestones that makes it stand out. You won't meet anyone else who has a frame like this. 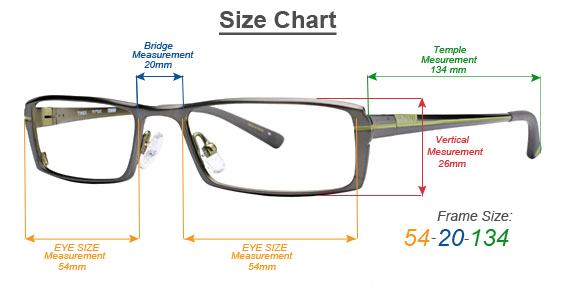 It also has all of the great features like spring hinges, color choice, a hard case, and lenses available in every strength and doctor's prescription!Don't delay, make this great eyewear frame yours today! Click the button below to add the Calabria Designer Eyeglasses 818-BRN in Brown 52mm :: Progressive to your wish list.